The Women’s Recovery Community is for all forms of recovery. 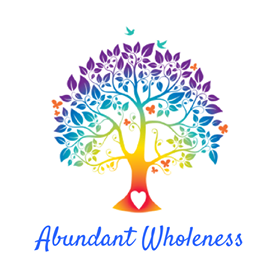 If you are suffering from any trauma, addiction, disorders, mental illness, depression, anxiety, physical ailment, grief, disability and so on… then this is a community you can rely on. Our mission is to provide a platform for women in recovery to connect with each other, learn to heal themselves and restore their lives so they can live their highest path. To support our members we hold events that promote fun, safe and facilitated recovery, healing and fellowship for women. If you or anyone you know could benefit from support, networking, learning, growth, inspiration, recovery events and a lot of laughs. ALL events will be drug and alcohol free.